Kill that Boredom with 4 Fun Toys you can Make! 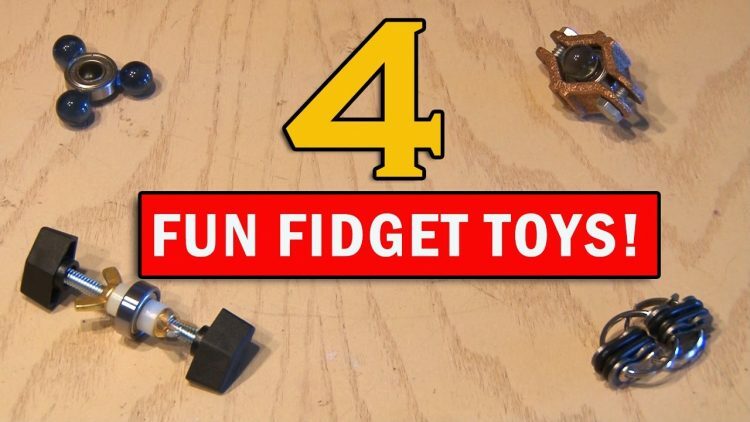 Make 4 Fun Fidget Toys to kill boredom! Get your Free Trial Set and Post Shave Balm at http://hrys.co/kipkay and enter code KIPKAY5 at checkout. ← Kipkay - Big News for 2017!